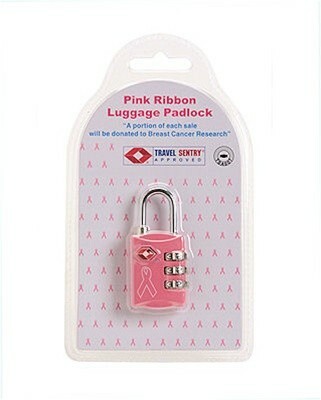 Support Breast Cancer research while you travel! 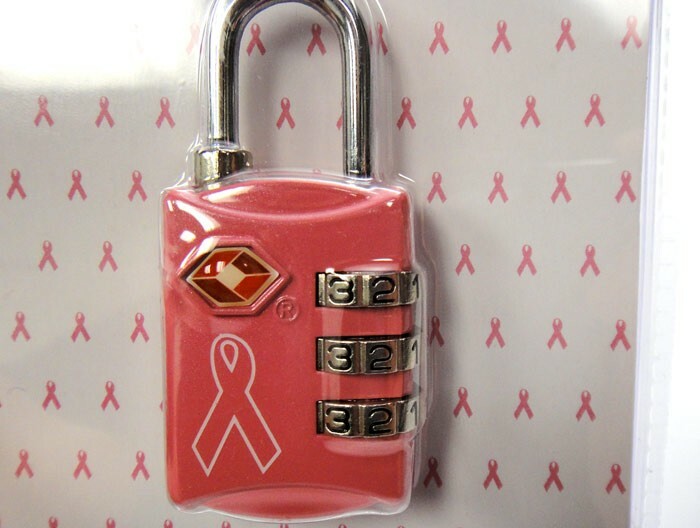 This TSA approved, Pink Ribbon combination travel lock, keeps your personal belongings safe. 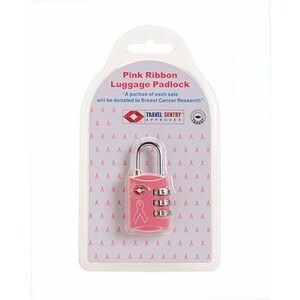 And it makes your luggage easy to spot on the baggage carrousel!